Celery has been a known diuretic for centuries. Its natural sodium content balances fluid and other minerals in the body. 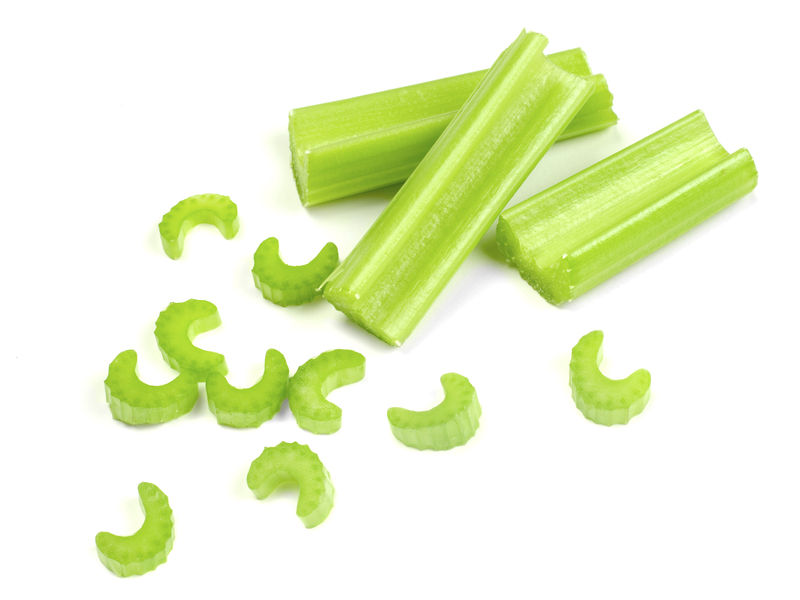 Celery also contains calcium, magnesium and potassium, making it helpful in balancing blood pressure. Celery has been shown to increase bile secretion for fat metabolism and insulin regulation. It has anti-inflammatory properties and is high in fiber. Celery contains coumarins which have been shown to be effective in the prevention of cancer. Coumarin has blood-thinning, anti-fungicidal and anti-tumor activities. Coumarin increases the blood flow in the veins and decreases capillary permeability. Celery is rich in a unique compound called luteolin which blocks molecules in the brain that trigger inflammation – a key cause of brain of aging. This entry was posted on October 7, 2015 by thrivecoach12 in Vegetables and tagged Anti-Inflammatory, balance blood pressure, balance fluid and minerals in the body, cancer prevention, celery, celery as a diuretic, Fiber.